On Marathon Monday, thousands of runners will start in Hopkinton, Mass., and finish in Copley Square. Some will glide along, some will lope, and others will shuffle. No matter how they run, or how fast they run, running the Boston Marathon is something special. 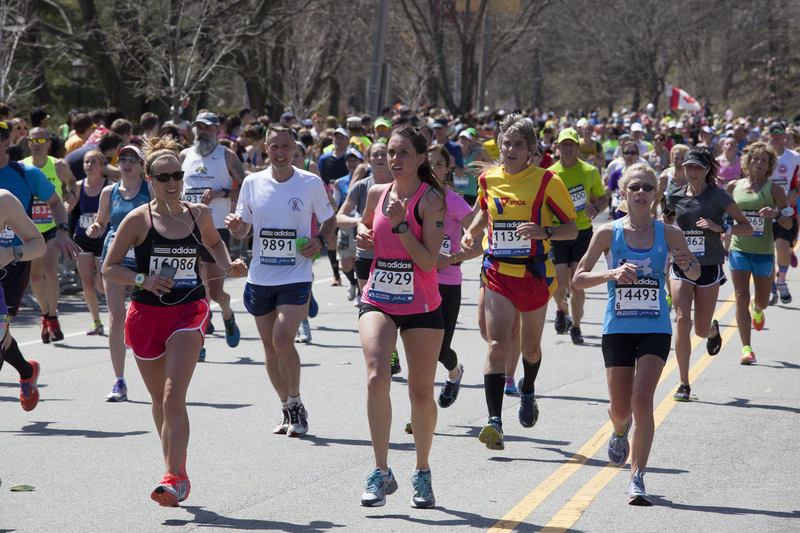 Here are a few tips to make the Boston Marathon your marathon. 1) Never wear something on marathon day you haven’t worn for a distance run before. 2) If family or friends will be watching you along the route, try to know in advance where they will be. 3. “The wall” is real so have a plan. 4. Try to take in the atmosphere. 5. Enjoy the camaraderie.